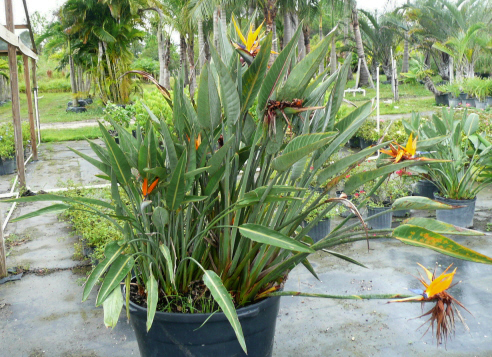 Best Features: Striking foliage; excellent container plant. Drought tolerant. 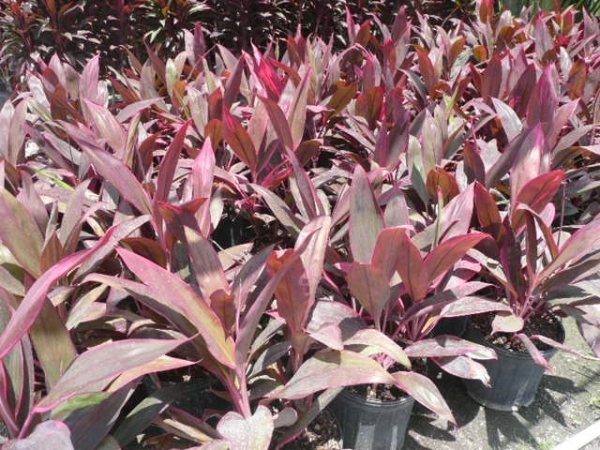 Best Location: Full sun and very well drained soil. Care: Use cacti soil mix or add plenty of sand and perlite to regular potting soil. 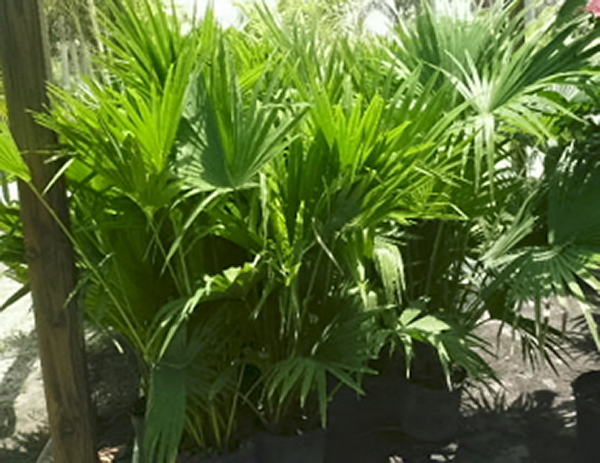 Water sparingly to avoid root rot. 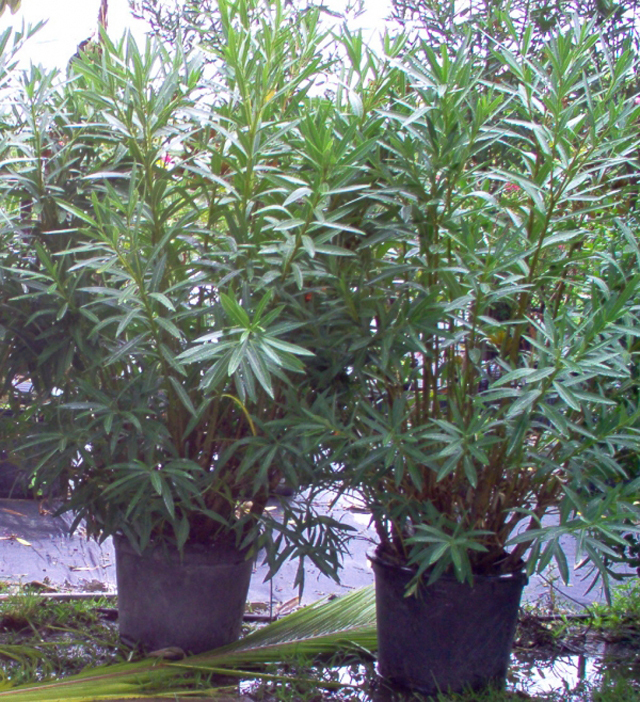 Schefflera species are wonderfully tropical plants. 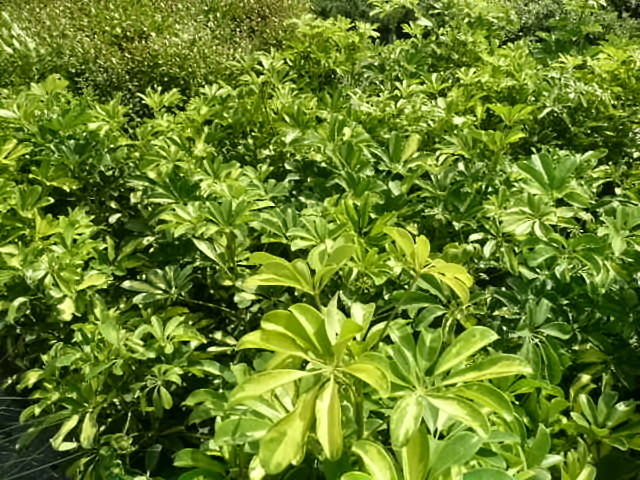 Schefflera is a bushy treelike plant with glossy-green leaflets attached at a central point on each leaf like the sections of an umbrella, giving it an alternate common name of 'umbrella tree. 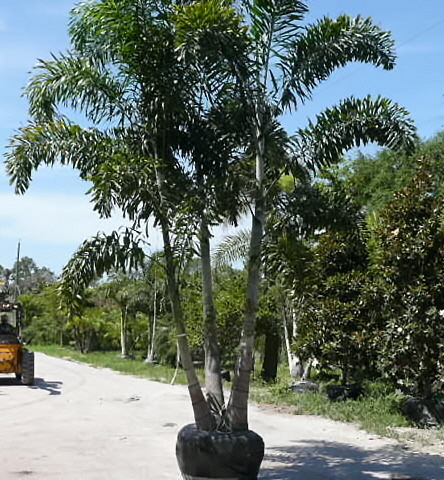 Green Schefflera plants flourish in areas with a lot of light. 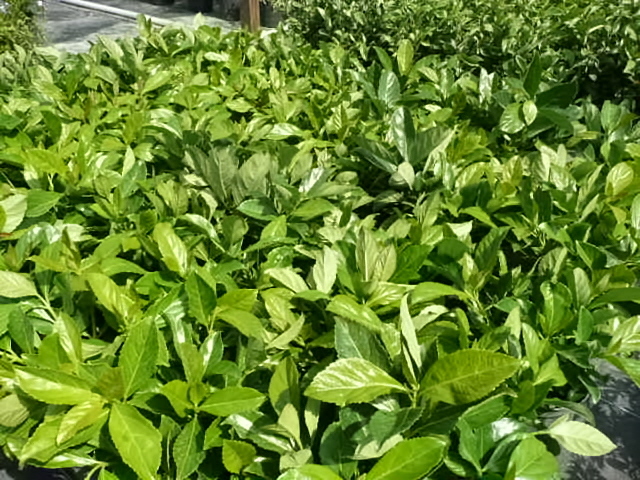 Green Schefflera plants are ideal for the home, garden or office. 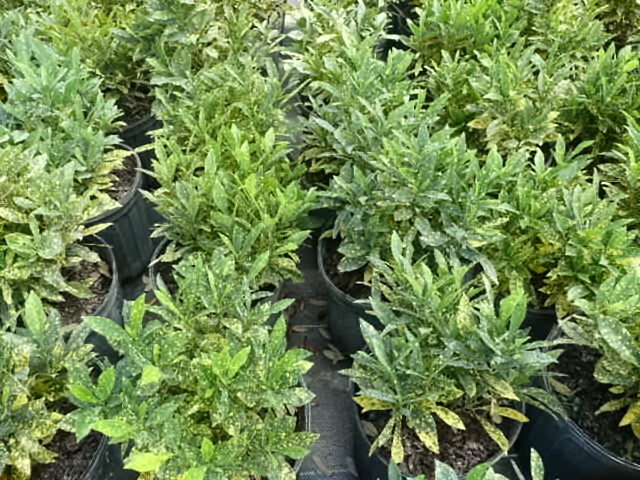 Caring for green Schefflera plants is easy enough for beginners and a welcomed addition to the home for seasoned houseplant growers. 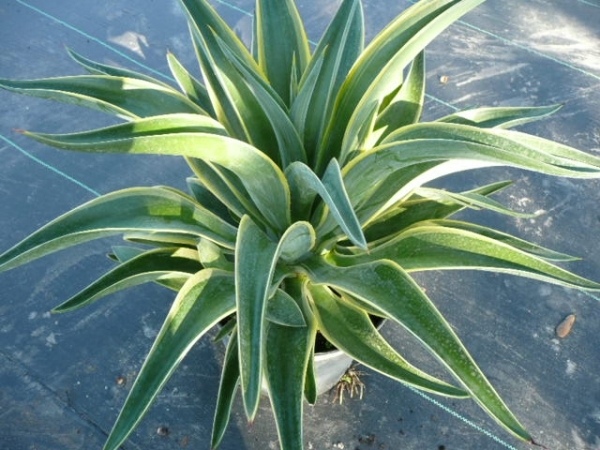 The plant prefers medium to bright light, evenly moist soil, and average room temperature. 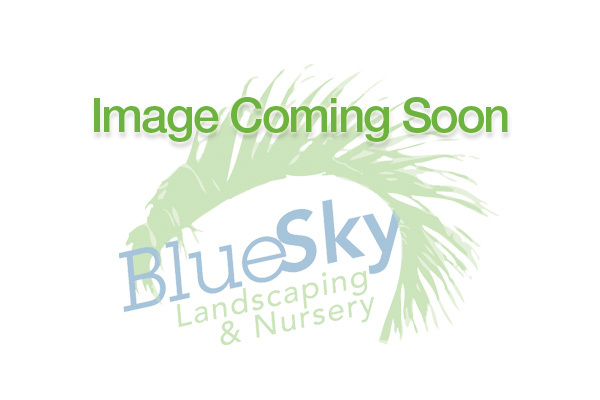 Its fullness makes it a popular post subject for outdoor paved areas as well as for interiors. 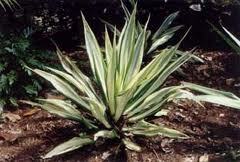 It is valued as a specimen and also when planted as screening or mass planting. A handsome background in mixed informal plantings. 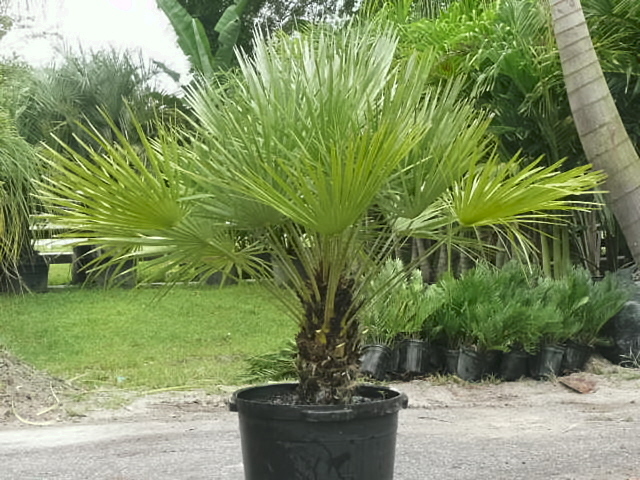 Chinese fan palm makes a slow-growing but handsome specimen, forming a wide-spreading attractive crown. The long leaft segment tis hang gracefully giving the canopy a weeping appearance. 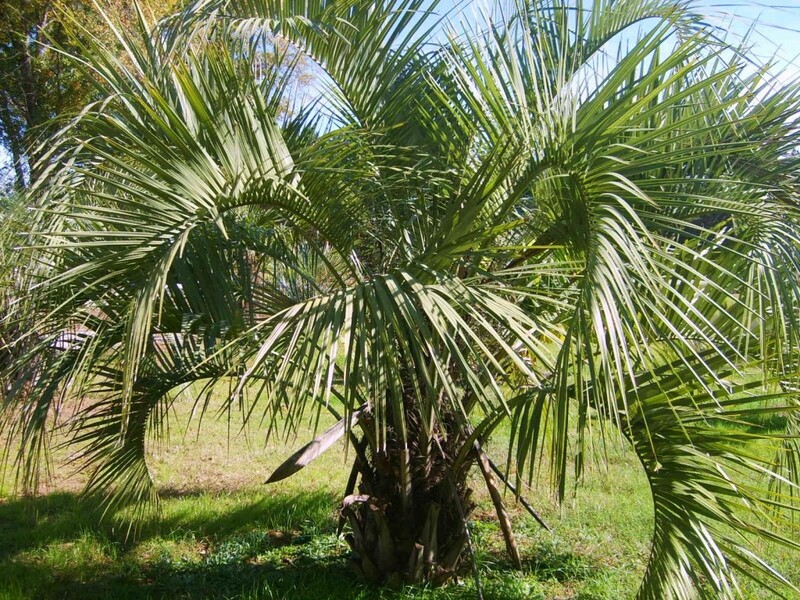 This palm can withstand several degrees below freezing without any damage. 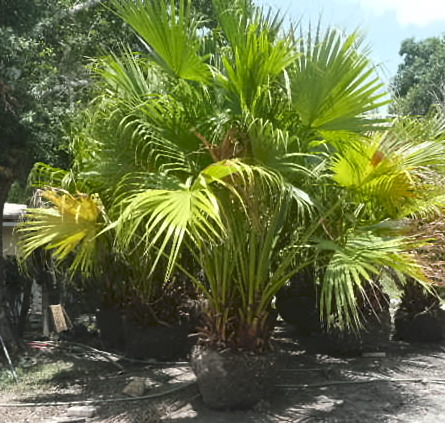 Full sun is best for the Chinese fan palm. 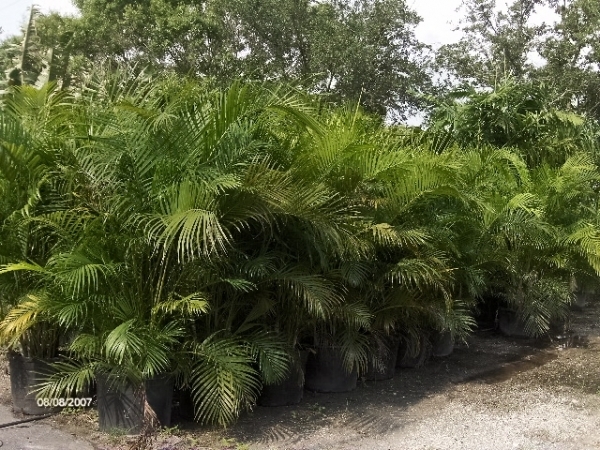 Chinese Fan Palms, 3 Gal. Shade or part-sunny. Bright sun burns some broad-leafed types, tolerates shearing. Positive drainage. Moisture. Not cold-hard. Its boundless and extravagant lef coloring is often overpowering for some uses. Is best used in an informal grouping. Not recommended for hedges. 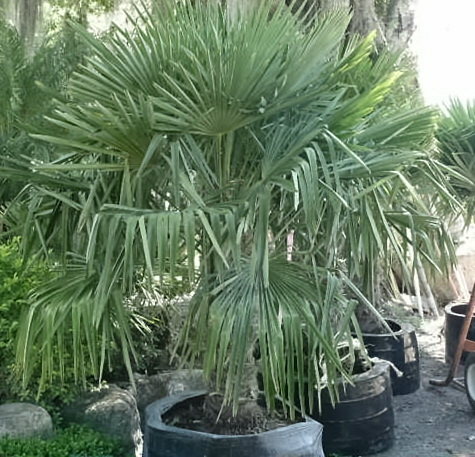 The European fan is one of the most versatile palms available. 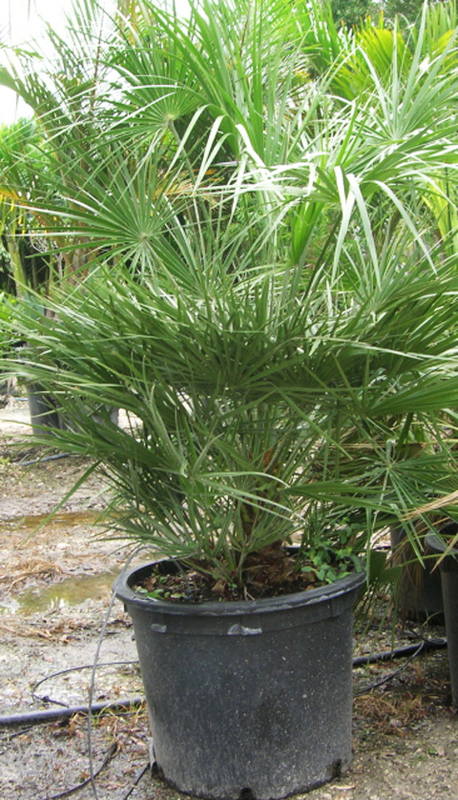 It can be planted as far north as the Carolinas, and makes a fine, tropical-appearing specimen. 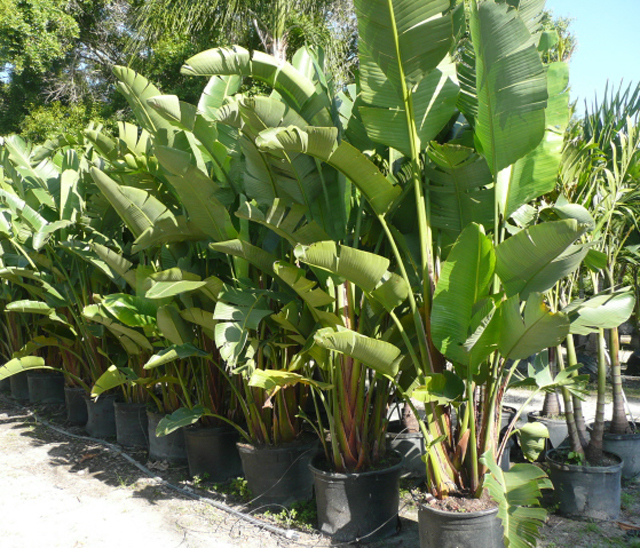 Height: up to 2' Spread: 2' Spacing: 6-12". 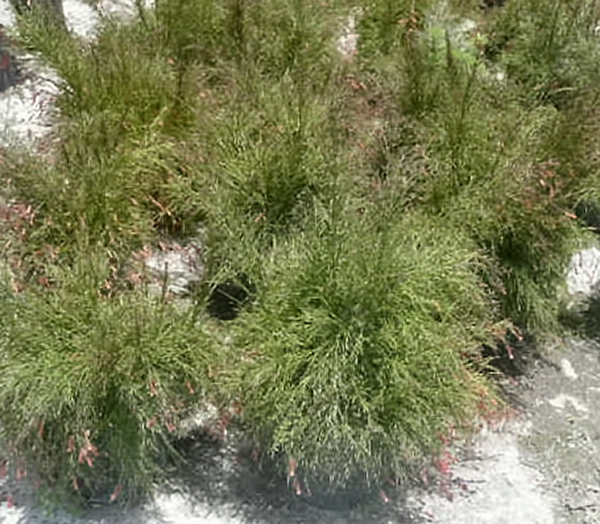 The Russelia is among the most common of garden plants, and is easily recognized by its brilliant red flowers that are shaped like tall thin vases. 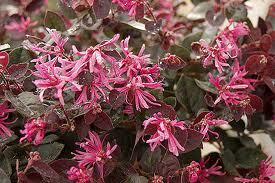 It is also known as the Firecracker plant or Coralblow. 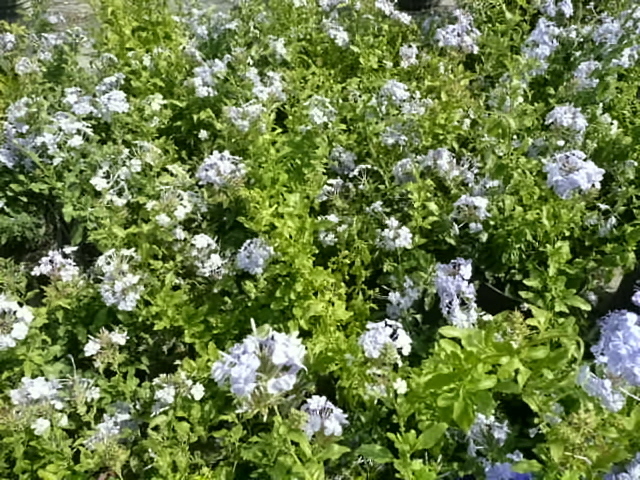 Russelia grows in many parts of the world, and is mildly drought resistant. 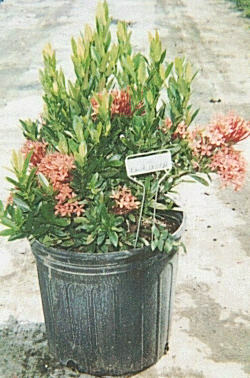 Produces thin wire like foliage with scarlet to coral tube like flowers from spring through fall. 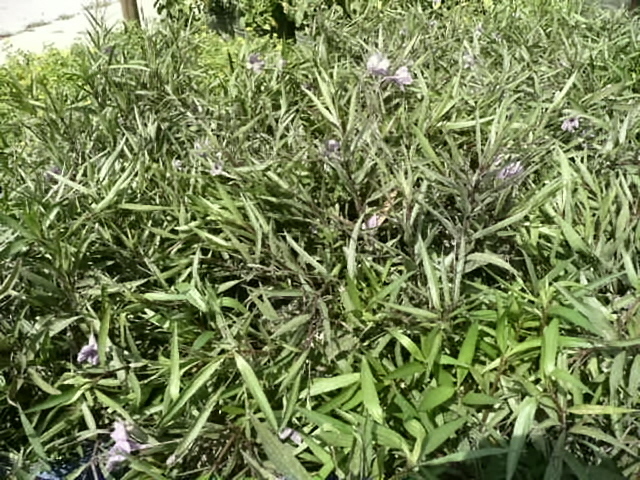 Plant in full sun, in areas that has good drainage. Zone 9-12, requires minimal water. Sunny exposure, well drained, moist conditions. Well adapted to shearing thus creating denseness. 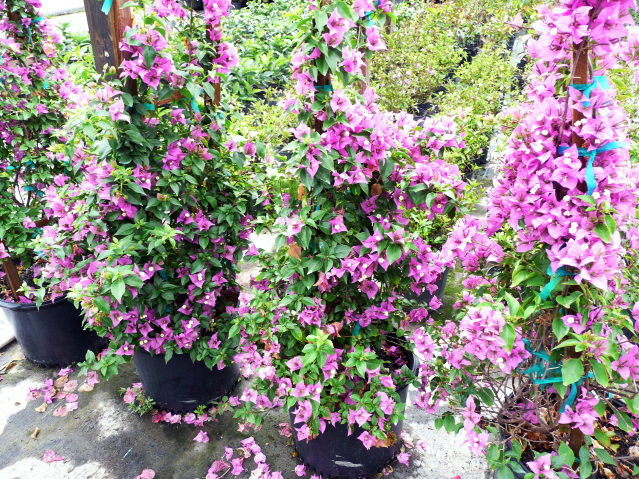 Height: 3 Ft. to 6 Ft.
Thrives in full sun, blooms repeatedly, fragrant flowers attract bees, butterflies and birds. 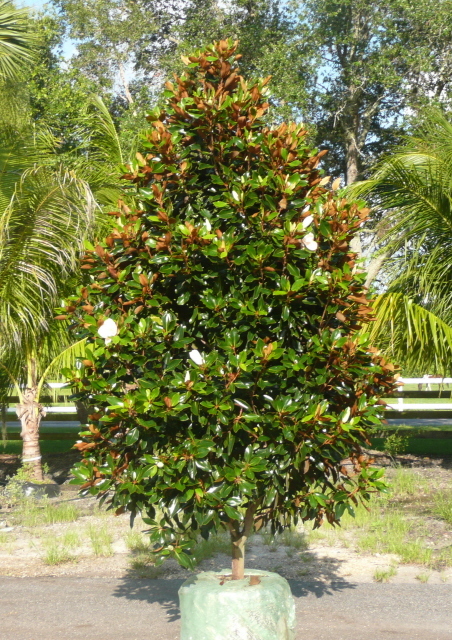 Large evergreen shrub with very glossy leaves. 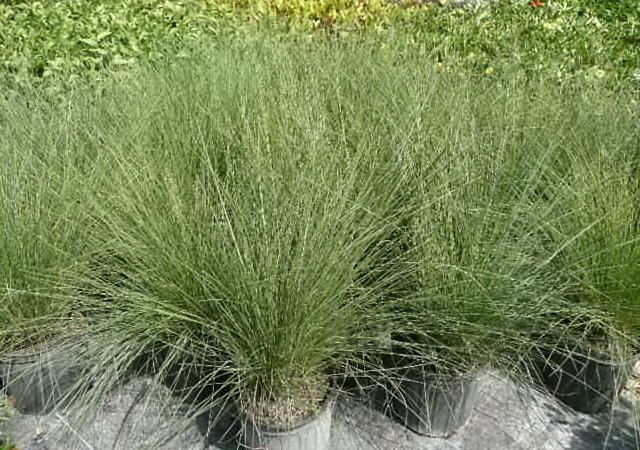 Upright, clumping grass grows 3-4 ft tall. 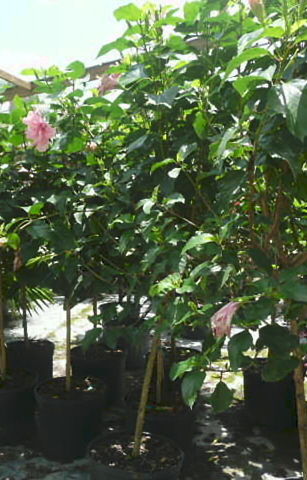 Any soil, any amount of fertilizers, fast growing. Tolerant of seaside salt conditions. 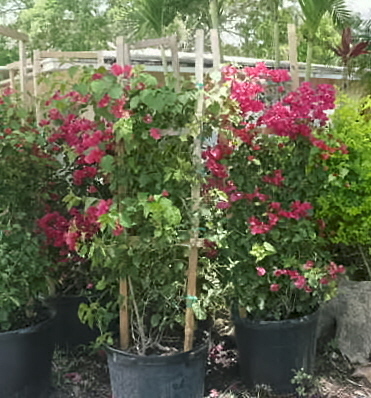 Stands pruning with some loss of blooms. Height: 20 Ft. x 16 Ft. Sunny to high shade. Rich, moisture-rententive soil. Water faithfully. Good drainage. 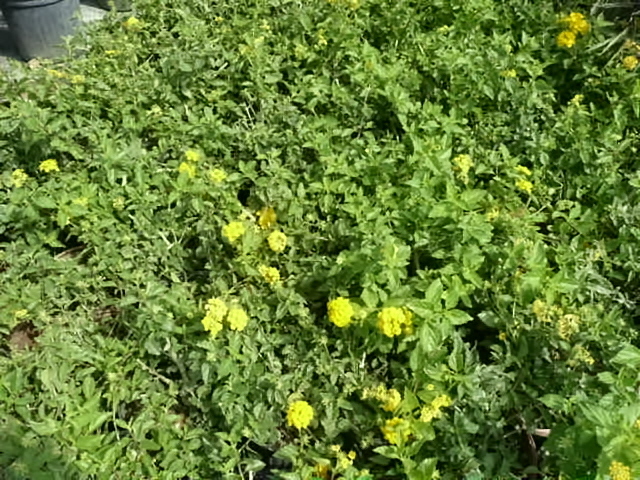 Accent plant, this plant will blend with a great many ground covers when used as a landscape focus. 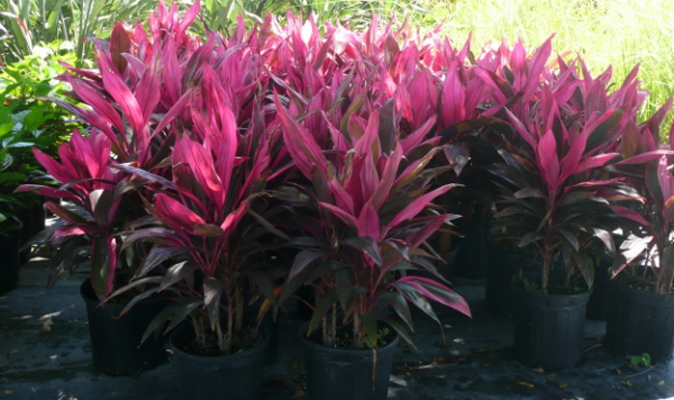 Philodendron bears lush foliage with a dusty pink midrib beneath. 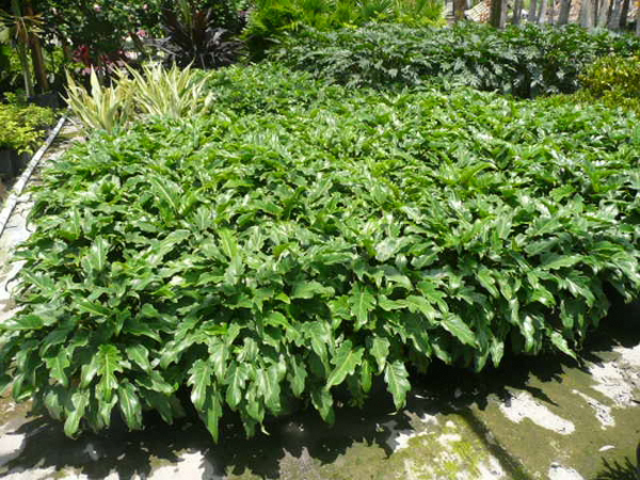 It can best be described as a much more compact and more densely foliated Philodendron. Unlike almost all other Philodendron species its foliage and form actually improves as the plant develops. The leaves have a lovely deep serration, very appealing. The soil should be kept moist at all times but not soggy. Water thoroughly, then allow the top 1-2 inches of soil to dry out between waterings. 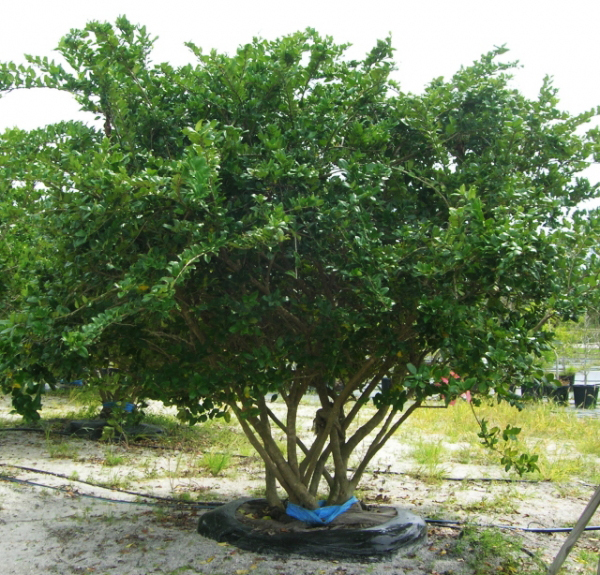 Sprawling evergreen shrub that blooms year round. 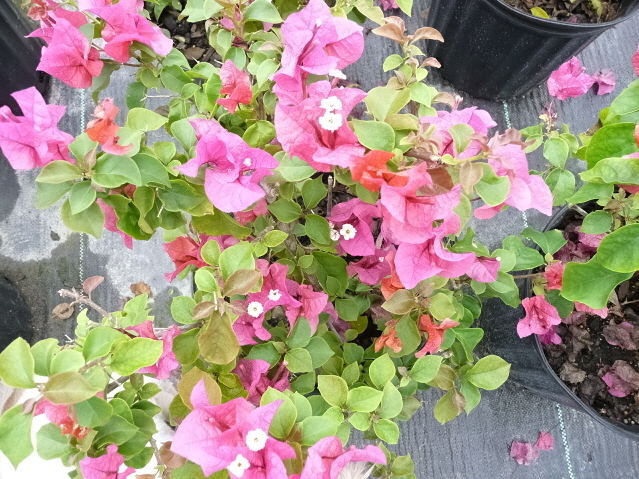 Commonly known as Mexican Petunia, fast growing low maintenance plant with purple "trumpet" flowers. Always attracting attention as a specimen. 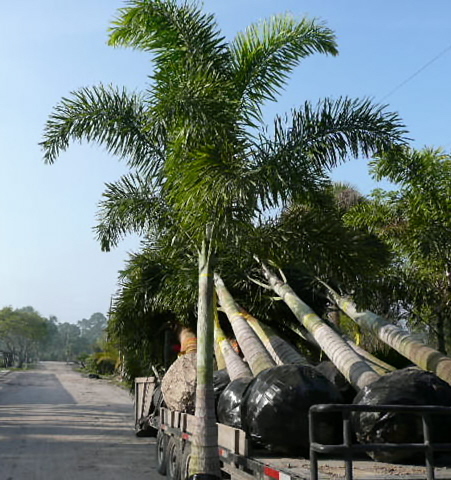 Also can become ideal as a highway tree in natural grous of varied sizes. For residential use do not use on small properties. Sunny or dappled shade, medium fertility. 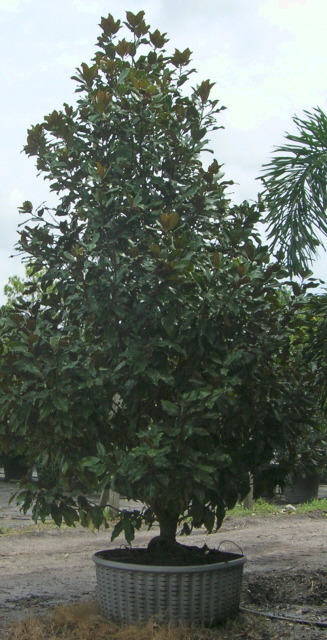 Since there is a constant leaf drop, allow low branches to cover the ground. 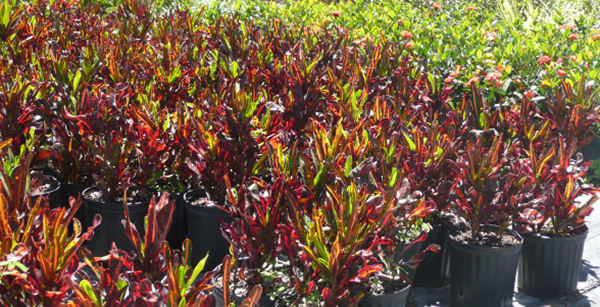 Height: 60 x 80 Ft.
Leaves can be highly colored or plain dark green. Good drainage, regular waterings. Dappled to high shade. 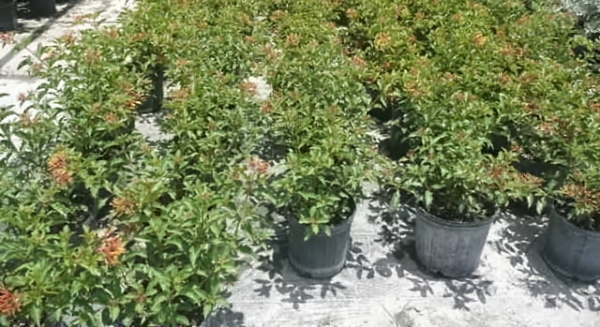 Fertilize three times per year. Protect from winds.